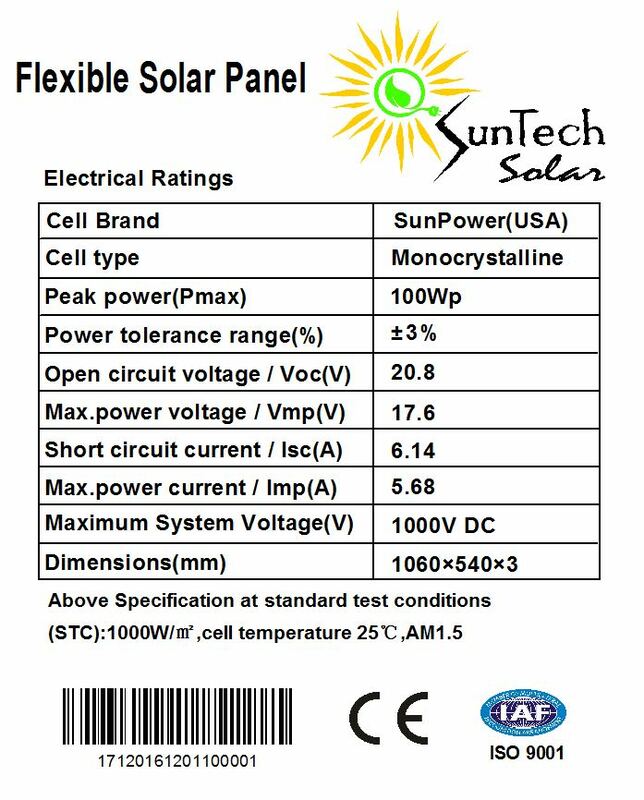 SunTech Solar 220 Watt Kits are designed for average DC load power requirements. 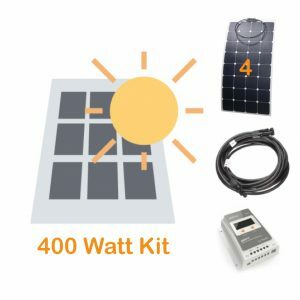 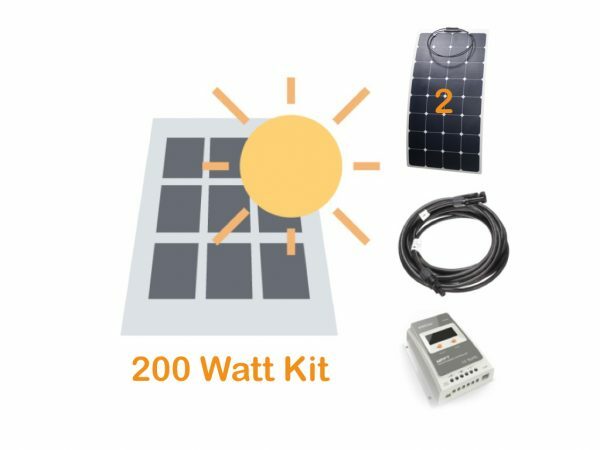 The 220 Watt kit is suitable for smaller loads for 2 to 3 days without additional power supply, depending on A/h rating of your battery bank. 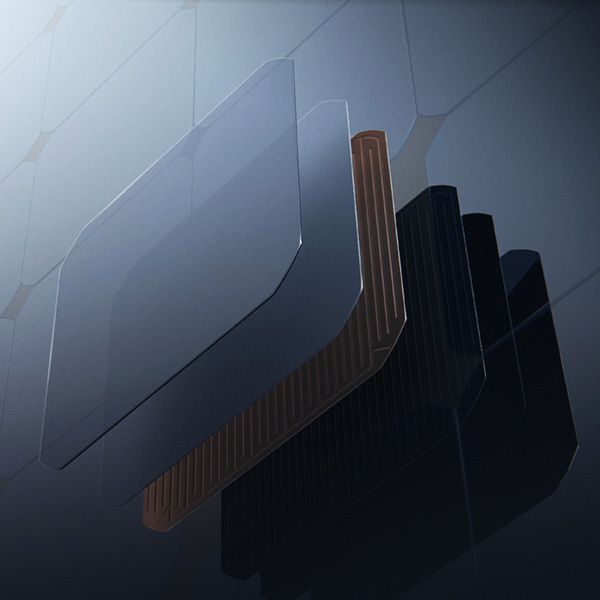 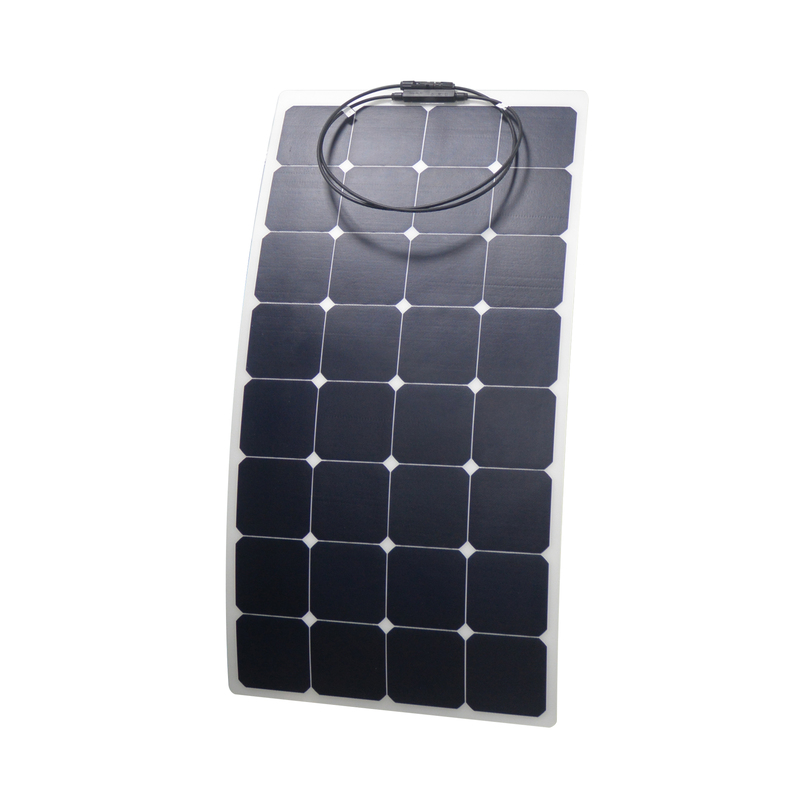 Kit also come with 2 100W SunTech semi-flexible panels for a more cost effective kit for the budget wise consumer. 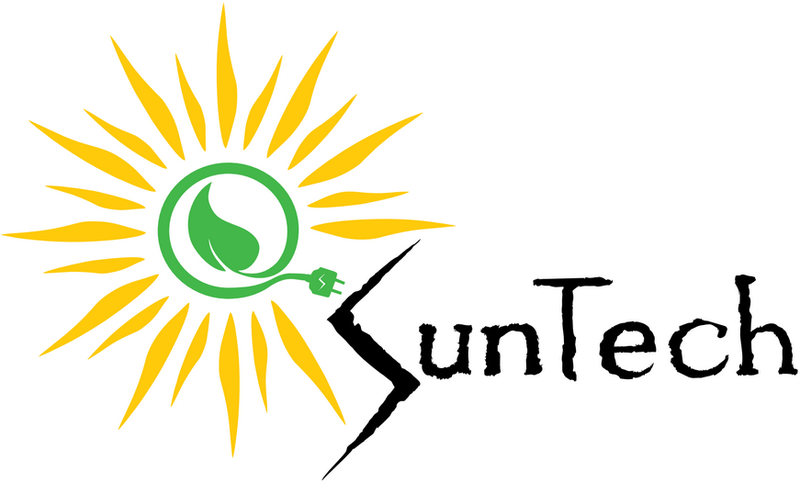 Consult your SunTech expert for pricing!